Your decision to buy or download free audiobooks is an excellent one as you can take it with you wherever you go. Whether you plan to listen on the train, in the car, while you are out for a run or you want to throw away your TV and just listen to a fantastic audiobook. No matter how or where you to listen, you will still need to download your desired audiobooks on your iPhone. To add more free audiobooks to iPhone, you should download the free audiobooks to computer, and then transfer the audiobooks to iPhone. 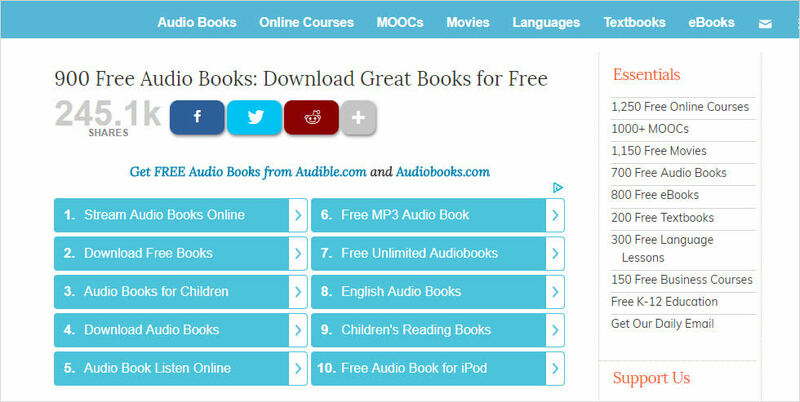 It’s not difficult as some free websites are available to download audiobooks. 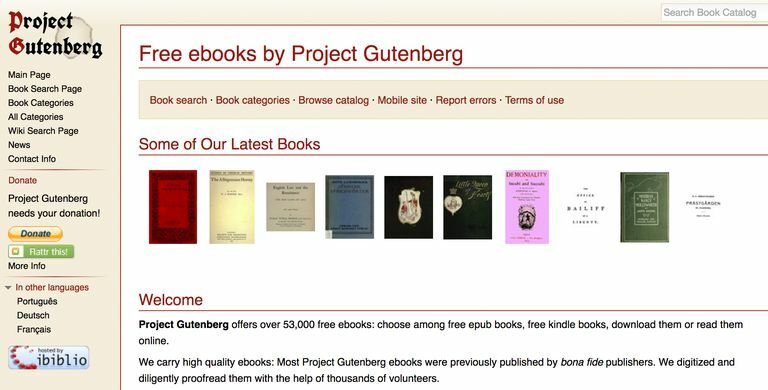 Project Gutenberg is one of the oldest and largest collections of audiobooks on the internet. It is in collaboration with fellow pioneers such as LibriVox and AudioBooksForFree and breaks down its broad collection by computer-generated and human narration. 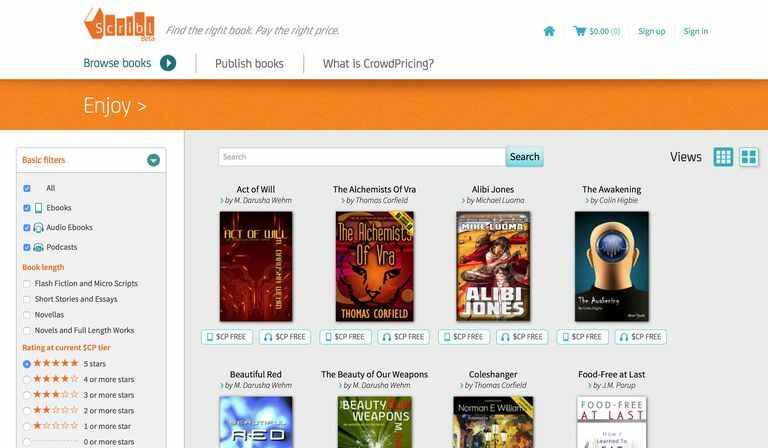 It allows you to search for book lists by title, language, and author’s last name. Thought Audio functions like a podcast or Spotify since you can only stream books online. However, the website provides a “Zip pass” for $10 yearly thus allowing its users to download content for offline listening. Like other sites on this list, its site’s selection and navigation are pretty barebones, and audiobooks are accessible through site’s browsing function or via browsing. Lit2Go provides one of the best free sources for audiobooks. The throwback site is operated by Florida’s Educational Technology Clearinghouse and contains an extensive collection of downloadable poems and stories which one can search by genre, author, collection, title or even reading level (grades K through 12). Scribl which was previously known as Podiobooks presents some of the best, off-the-beaten-path audiobooks the web has to offer, and most of these audiobooks are event current publishing. It also distributes serialized audiobooks through RSS, all you have to do is click on any of the audiobook links to start downloading or streaming the narration. Open Culture is an excellent gateway website for cultural and educational media. 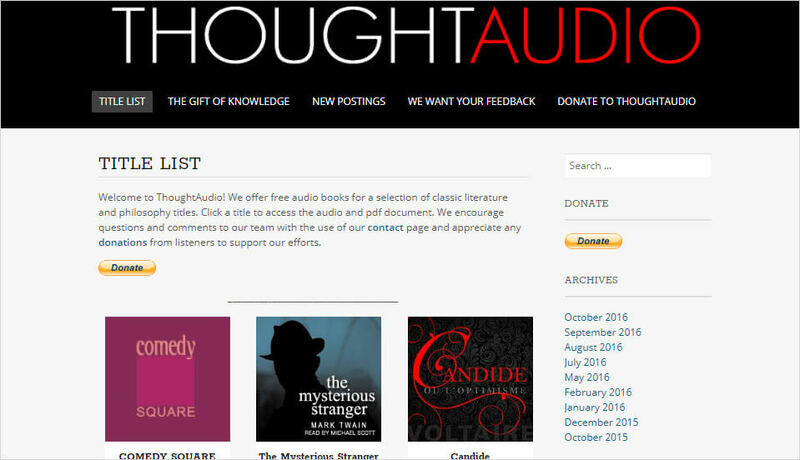 It has an admirable collection of audiobooks and also compiles content from around the internet. It enables you to download or surf the web in a variety of audio formats for later utilization. The audiobooks are categorized by genres such as nonfiction and poetry, fiction and literature, and listed alphabetically by the author’s last name. After downloading free audiobooks on computer, then you just need to put audiobooks to iPhone. It’s not recommended to use iTunes to sync audiobooks to iPhone as it has lots of annoying limits. You need to put the audiobooks to iTunes library first, and then sync them to iPhone. 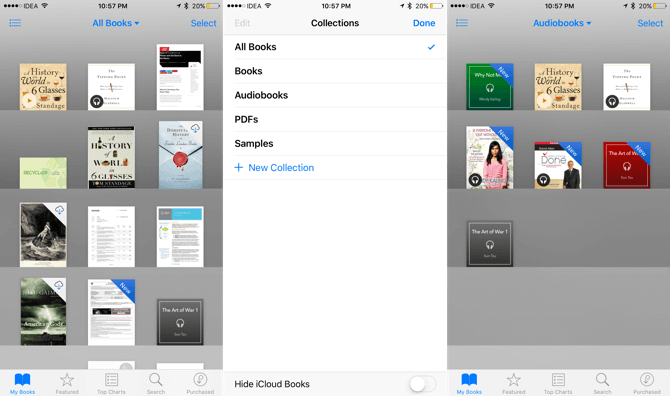 When syncing audiobooks to iPhone, all the current books, PDFs, or audiobooks on iPhone will be erased. It’s easy to run into iTunes annoying and unknown errors. It’s hard to get through such errors. If you don’t make it in a right way, your whole iPhone will be erased when syncing. But you can use iTunes alternative, iMyFone TunesMate iPhone Transfer, to directly add audiobook from computer to iPhone, which bypasses all iTunes limits. It doesn’t require you to go through iTunes library. 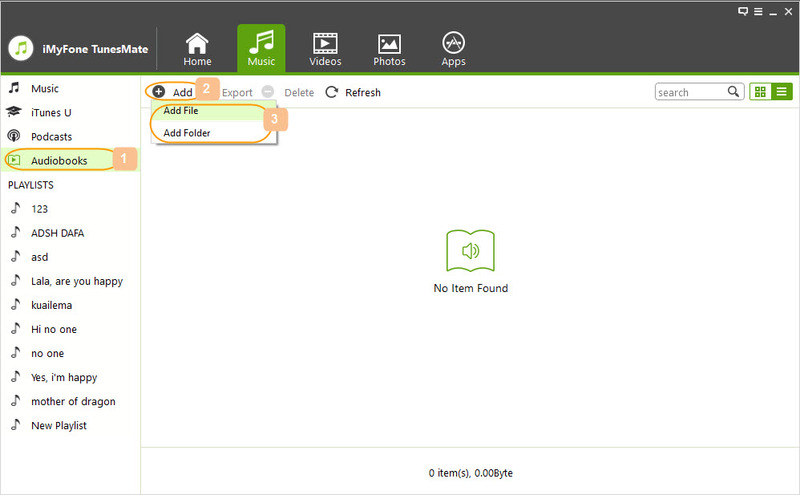 With it, you can transfer all kinds of media files, such as music, video, audiobooks, playlists, TV shows, podcasts, home video, etc. Step1: Download and install Tunesmate. Then plug in your iPhone to your computer. Step 2: Tap on the “Music” tab at the top, after that, press “Audiobooks” on the left. Step 3: Tap Add button and choose Add File to find your audiobooks folder. Select files and click on “Open” to start. Sync iTunes library to iPhone without deleting the current library on iPhone. Transfer media files to iPhone directly from computer, external hard drive, etc, without going through iTunes library. Extract media from iPhone to computer, iTunes, flash drive, etc, and put them back to iPhone anytime. Not only purchased files but also non-purchased media are supported to transfer. Share iTunes purchased files with friends, even in different Apple IDs. Received lots of positive comments from famous media, like Geekreply, tricksworldzz.com, etc. Step 1: Launch the iBook app. Step 3: Tab the title of the audibook you wish to download. Step 4: Tap the price and tap BUY AUDIOBOOK. Step 5: When you have finished the purchase, go to Purchased tab at the bottom. Step 6: Tap Audiobooks and then All Audiobooks or Recent Purchases. Step 7: Tap the cloud icon beside the audiobook to download. 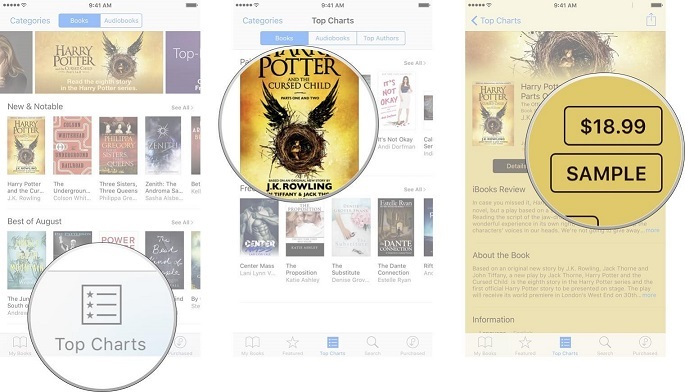 If you want to know where to find your new audiobooks on your iPhone, then follow these instructions. Step 1: Launch iBooks app on iPhone or iPad. Step 2: If the top menu shows All Books, all the books, PDFs, and audiobooks are displayed below. Step 3: If you just want to find the audibooks, tap All Books and choose Audiobooks. Step 4: Then only the audiobooks will be shown in the main window.